The company's made-to-order Distinctly Johan infinity wedding bands and eternity rings appeal to both men and women looking for handcrafted, heirloom-quality jewelry. 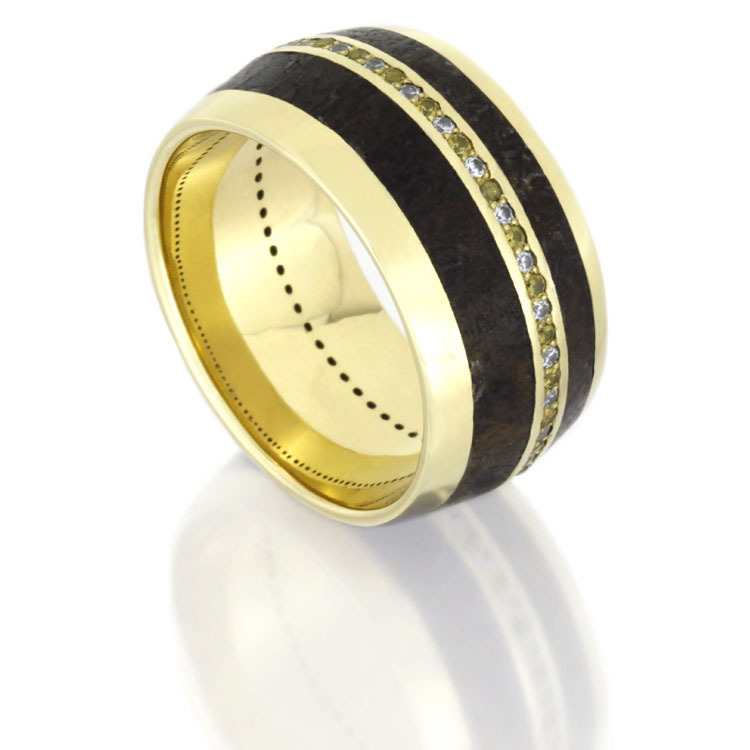 Oakdale, MN, February 27, 2017	(Newswire.com) - Jewelry by Johan has just released its new Distinctly Johan line of custom eternity wedding rings featuring precious metals, a variety of gemstones, and unique materials including meteorite, fossilized dinosaur bone, antler and wood. There are 19 core designs available that can be modified and customized. Beautiful and versatile, this collection contains perfect pairings of the company’s most popular natural materials and gemstones. Creation of this new line of wedding rings was inspired by designer Johan Rust’s infinite love for his wife Magda, both of whom are artists. 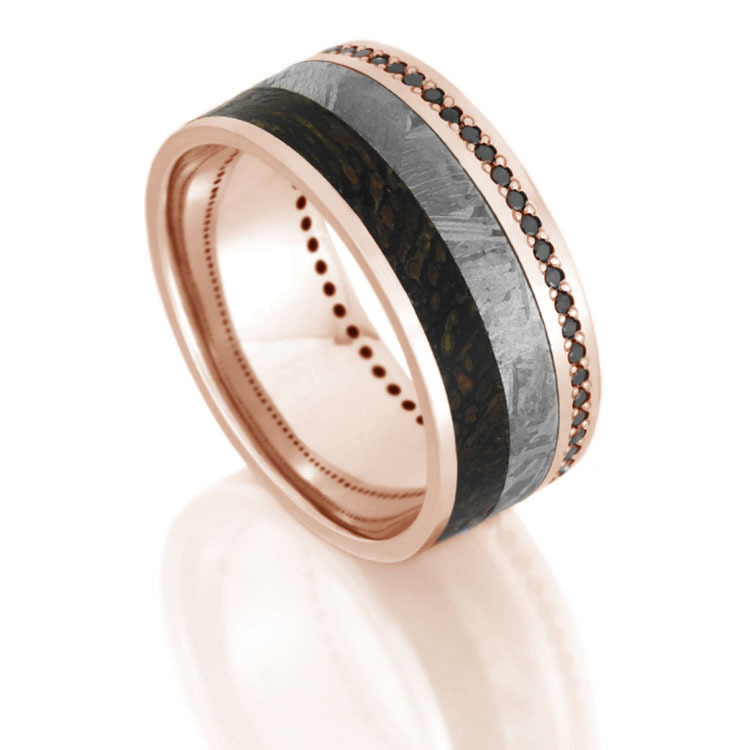 Rust is an innovator in jewelry design, and his wife is a painter. 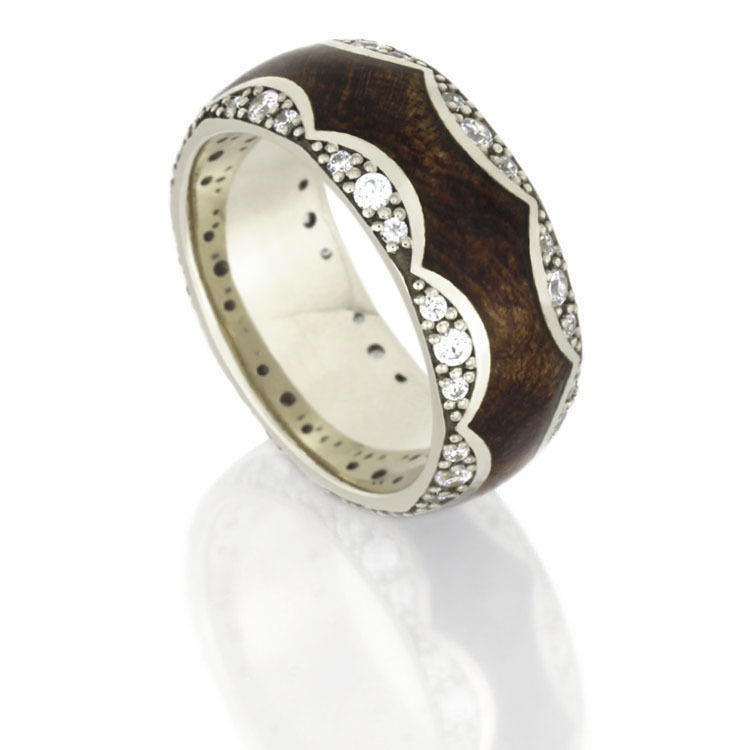 The ring designs were created to marry his love of jewelry and nature with her love for sparkle. 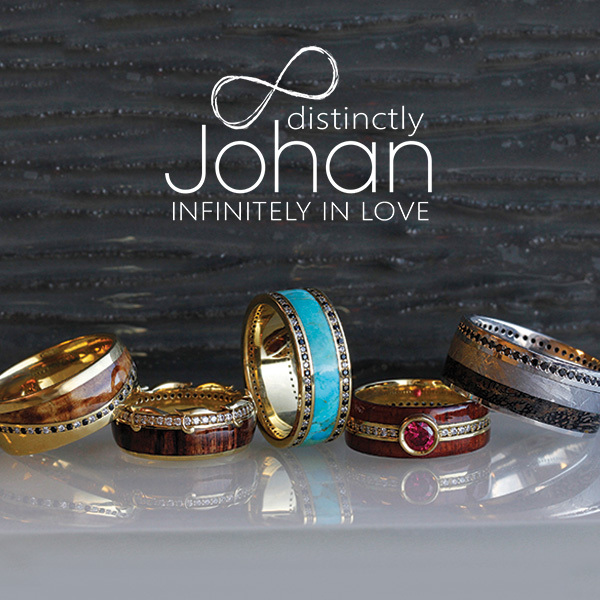 Distinctly Johan infinity wedding bands and eternity rings are hand-crafted in Minnesota and are made-to-order to the customer’s specifications. The company provides descriptions of the custom wedding rings including pricing on their website, where customers can select their style, contact the company for unique specifications, and make a purchase. To learn more, visit JewelrybyJohan.com. Jewelry by Johan is a Minnesota-based company that specializes in handcrafted wedding jewelry. 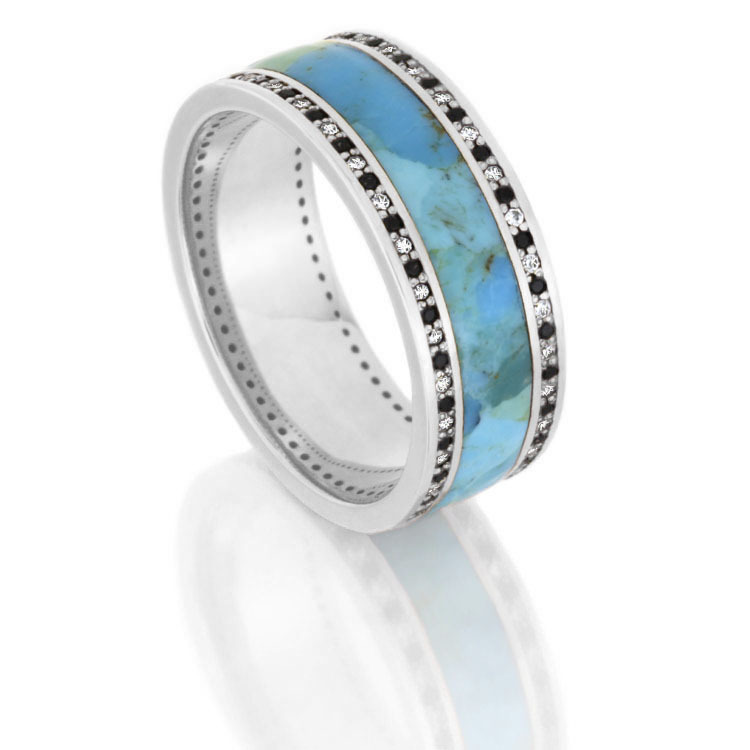 The company creates unique jewelry using precious and alternative metals, all gemstones, and unconventional materials such as meteorite, wood, dinosaur bone, and antler. For more information, visit JewelrybyJohan.com.